EOS, the Entrepreneurial Operating System, is a complete set of simple concepts and practical tools that have helped thousands of entrepreneurs get what they want from their businesses. BOOK A FREE EOS CONSULTATION TODAY! 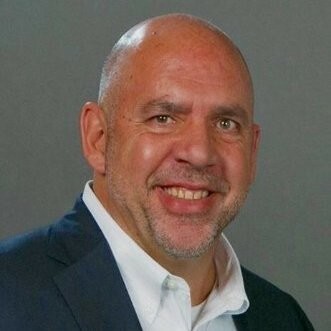 -William Horton, President of Utility Equipment Service, Inc.
Kris Kelso is trained and licensed to bring EOS to your organization. Interested in Booking a Keynote? 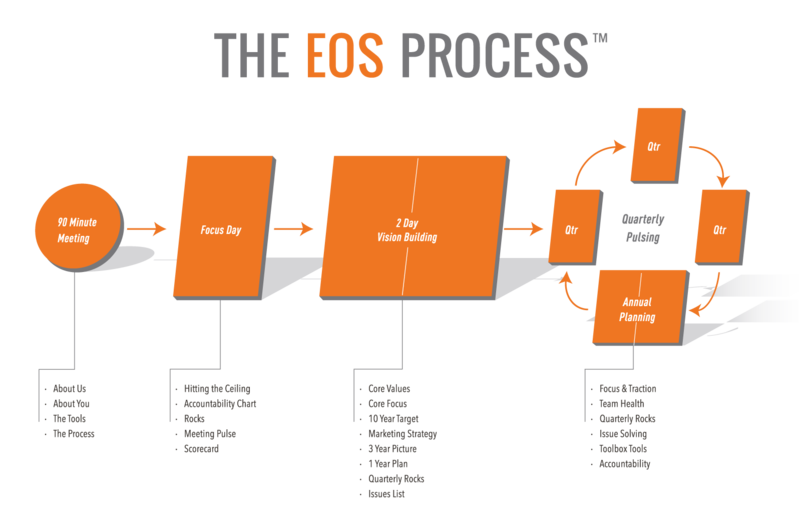 EOS, The Entrepreneurial Operating System, The EOS Model, and the EOS Process are registered trademarks of EOS Worldwide (http://www.eosworldwide.com), and are used by permission.